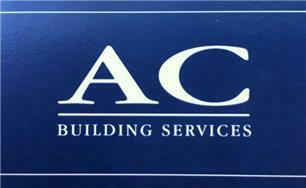 AC Property Services - Home Improvements, Painter/Decorator based in Epsom, Surrey. My name is Alessandro Cirillo and I am a General Builder with over 20 years of experience. I pride myself with customer satisfaction which is due to my reliability, high standard of work and making sure my clients expectations are met. I also carry out property maintenance for both domestic and rental properties. The jobs I cover include interior and exterior decorating, tiling, plastering, installation of kitchens and bathrooms, roof repairs and rain water gutters, fencing and domestic paving and small garden landscaping.